Book 1 of The Gathin Chronicles is…complete! I’m utterly thrilled to report that Tarmachan – Book One of The Gathin Chronicles is complete! Well, the first draft anyway. It took a little more effort than I originally anticipated because a) it’s 10,000 words longer than expected and b) I ran out of steam during the past few days and couldn’t get those 3,000 words per day. But, it IS done! It’s been really fun to write. During the Inside Evil series, the focus was on contrasting Gathin against Earth; the various lives of each doppelganger and how Gathin had made them different from their twins on Earth, for instance. Take Susan and Sesane. Both fiercely determined to avenge their daughter’s deaths but poor Sesane suffering terribly at the medieval ways of Gathin; both emotionally and physically. Yet it was both women who helped Roberta quell the Ammokra. In The Gathin Chronicles, however, I get to forget about Earth and explore the North Realm in greater depth…and that allows mystical creatures and beasts, along with the huge wolves, cats and horses, of course! One reason for the extra 10,000 words was that, during the run up to the end, three centaurs appeared and pulled the story in a completely new direction. There are forest trolls, and mountain sprites, and water nymphs who traverse the North Realm via underground wells and hot springs. 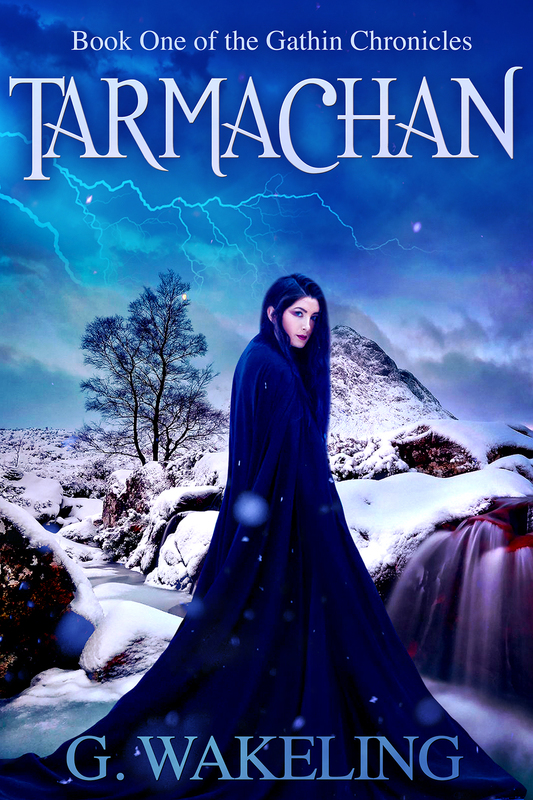 Tarmachan is now in the hands of my beta reader. Though I don’t always send work out to beta’s, with a brand new series I like to get an idea of how well the story fits. Especially with Tarmachan, where there are some interesting characters, I want to make sure they sit right and aren’t either too bland, or too annoying. 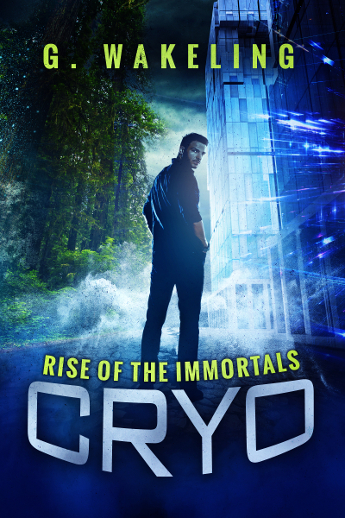 The cover art has been ordered and I should be able to reveal that in a week or so. 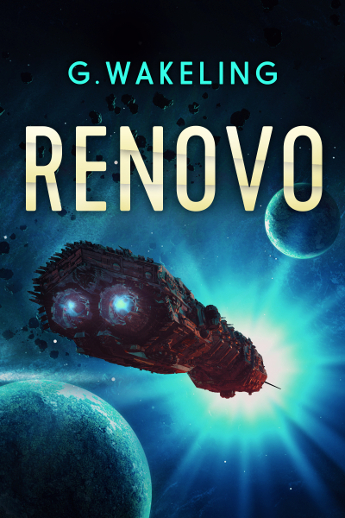 In the meantime, all you RENOVO lovers can rejoice because, today, I’m getting to work on Book 4!